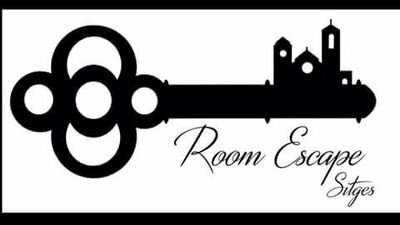 Bring your family for bonding and teambuilding while trying to figure out the mystery of the abandoned file. 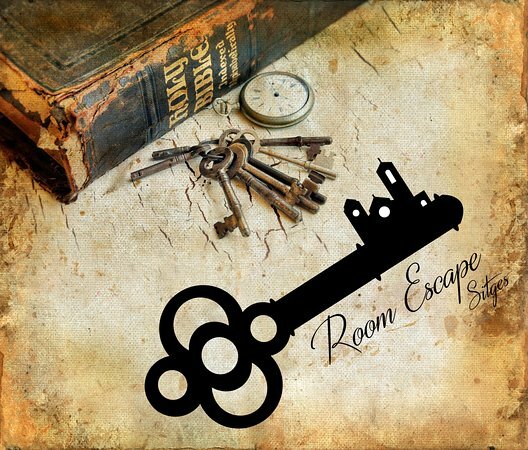 You have 60 minutes to uncover the mystery and most importantly escape the room. Many of tried few have succeeded. This activity will not only spice up your vacation, but also give something for you to brag about, if you figure out the mystery! To get the full experience out of the game it is recommended you have 2 to 6 people in your group. If you want to add more players, you have to add an extra 10€ per extra player. Opening hours are from 10:00am-22:00pm and a reservation in advance is needed. Enjoy your stay in our familial hotel, Atenea Park!